Enter the park at Tenth Ave and 14th St. 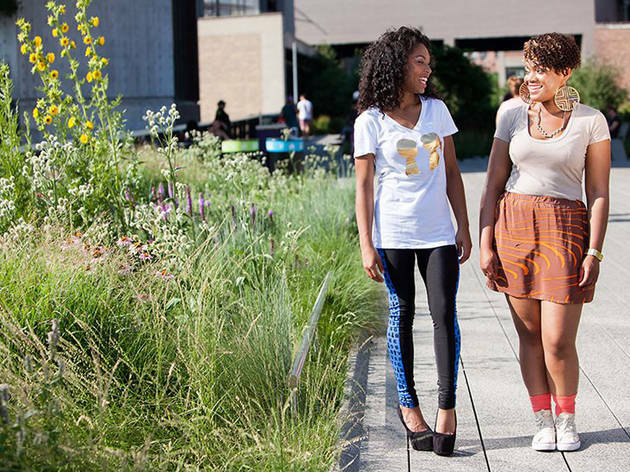 It's about time someone recognized the High Line's catwalking potential: 13 local teens and emerging designers present the results of their two-month workshop series in this display of the coolest fall styles for up-and-coming fashionistas. Get their early, as seating will be limited. Ages 8 and up.